Bloomberg is reporting that Google intends to test out the still nascent NFC (near field communication) technology by allowing shoppers in New York and San Francisco to pay for their purchases using only their mobile devices. 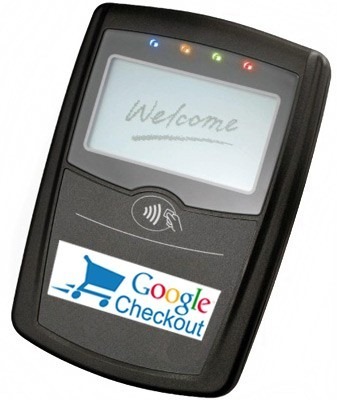 Apparently, Google is planning on buying thousands of special cash-register systems from VeriFone Systems Inc. and installing these at retail outlets in the two metros sometime in the next four months. Then customers with NFC enabled mobile devices can pay for their purchases by tapping in on these special registers. The popularity of this project will largely depend on how fast hardware manufactures are able to develop mobile devices with the NFC technology. Currently, the number of NFC equipped devices on the market is quite limited, with the most well-known being the Nexus S and the Samsung Galaxy S II. However, Bloomberg reported earlier that Apple was also experimenting with mobile payment systems using the NFC technology. Whether it is Google or Apple that are first to implement this technology on a global scale, at the end of the day it is the users who will benefit. I dislike carrying cash or credit cards and I cannot wait to give up my wallet and carry around just my phone.